We love to tinker with our social media profiles, and usually think of it as a virtual version of ourselves. We post what we feel, we show things that make us happy or sad, and we engage with others who share and can relate with our experiences. Like the things that keep us busy in the real world, we also have to keep our virtual identity in shape to give our best impressions. Our social media profiles reflect who we are, after all. 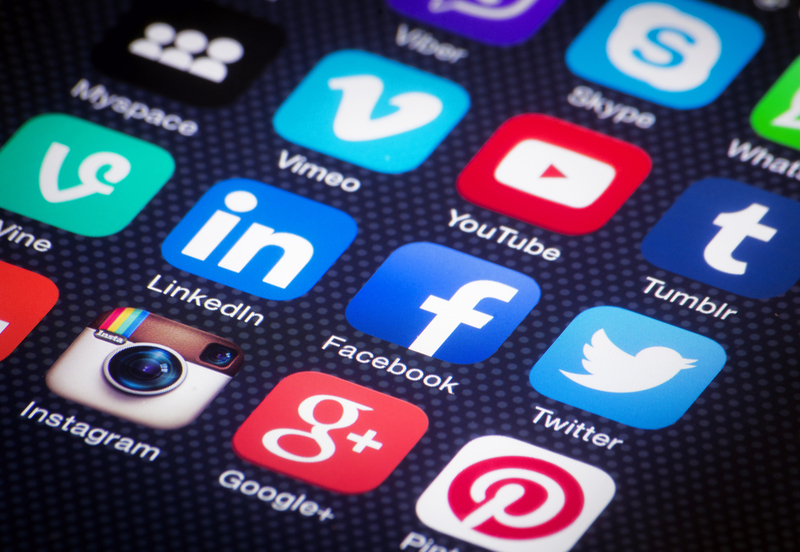 Edwin Huertas writes on how to optimize your social media profile for Social Media Today. It is a fun read. Check it out.